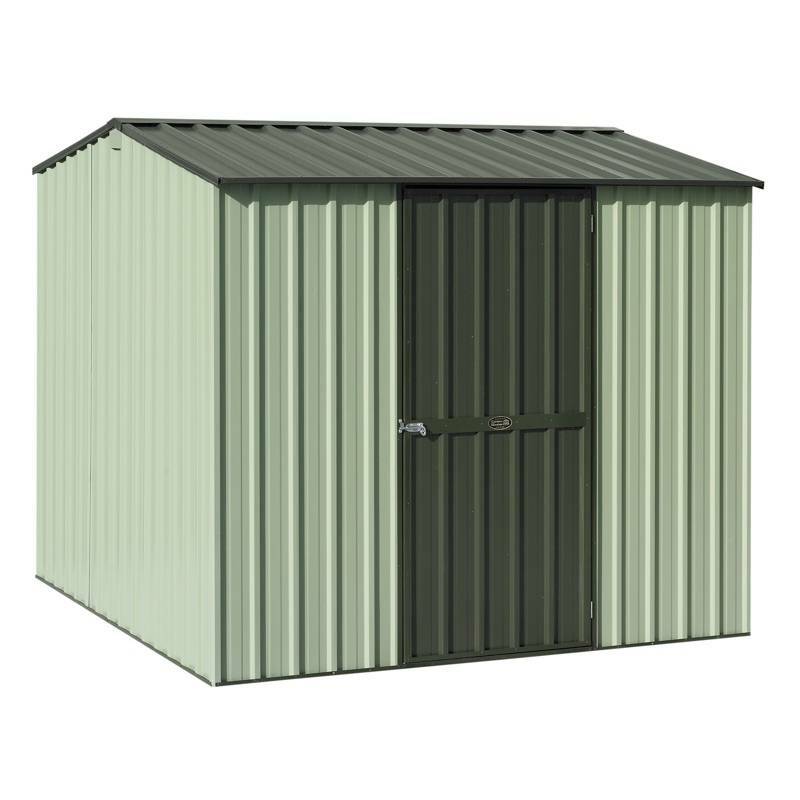 If you’re looking for garden sheds in Christchurch, or anywhere throughout Canterbury, you’ve come to the right place. We can have your new garden shed delivered direct to your door in just a few days (depending on the model you order). As with all our products, delivery is free anywhere in Christchurch, Canterbury and the South Island.